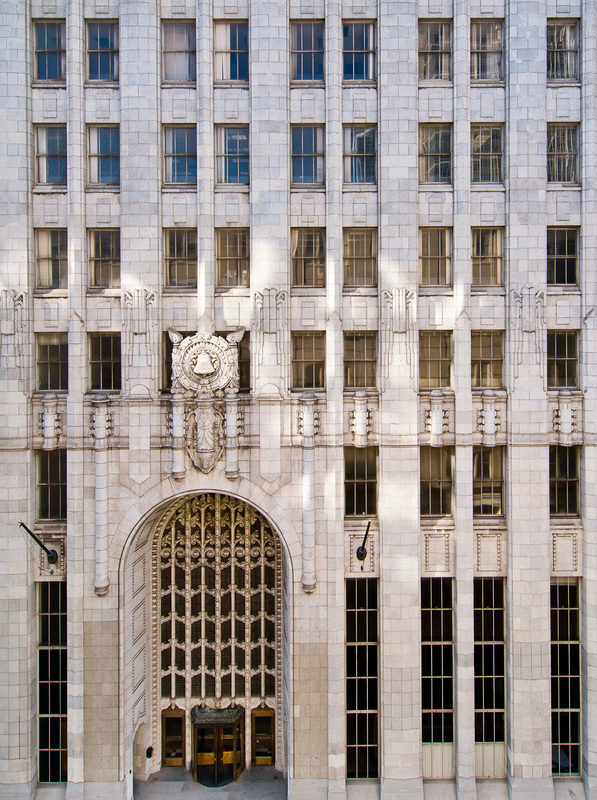 When it opened in 1925 as the Pacific Telephone and Telegraph Company, 140 New Montgomery was at the forefront of changing how the world communicated. It ushered in a slew of skilled workers, and Winston Churchill dialed one of the first transatlantic phone calls within its walls. 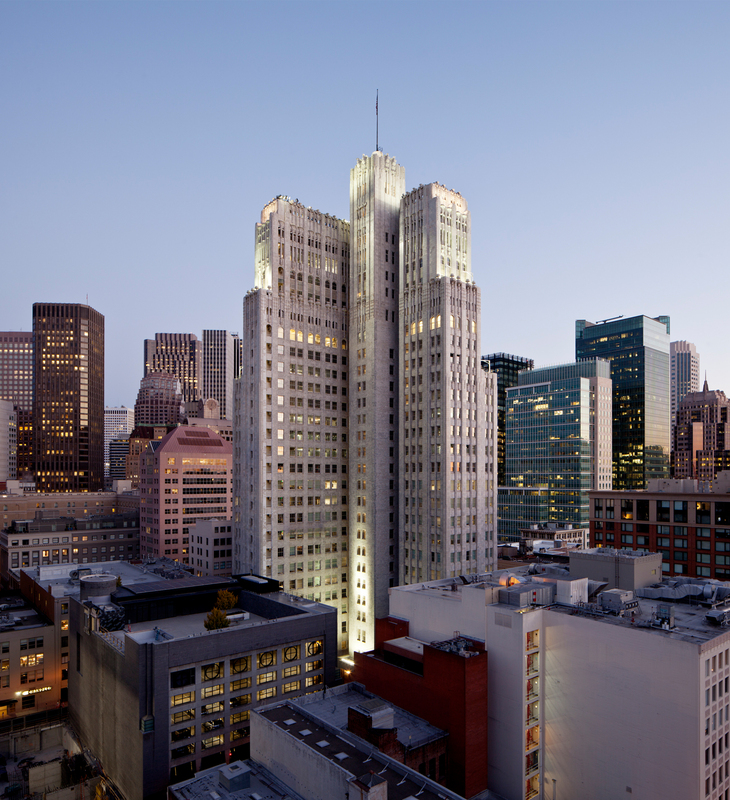 The 26-story Art Deco landmark was once the tallest building in San Francisco and stood poised to reach new technological heights. 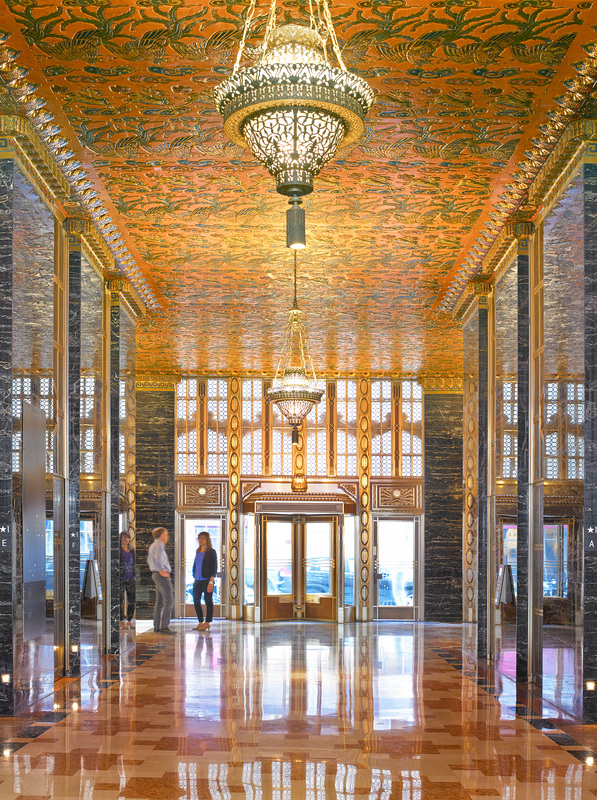 The detailed terra cotta exterior and ornate lobby with hand-painted plaster ceilings, marble walls and bronze fixtures signified a new era of progress and prosperity. Over the years, 140 New Montgomery remained largely unchanged while the city advanced and grew around it. 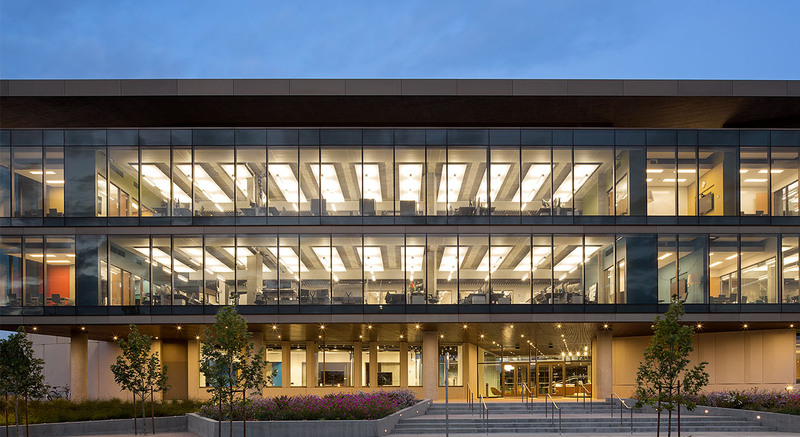 When real estate developer Wilson Meany purchased the property in 2007, it wanted to return the building to its rightful stature as a monument of architectural and technological excellence. The new owners envisioned a premiere office building with advanced systems and flexible floor plans. 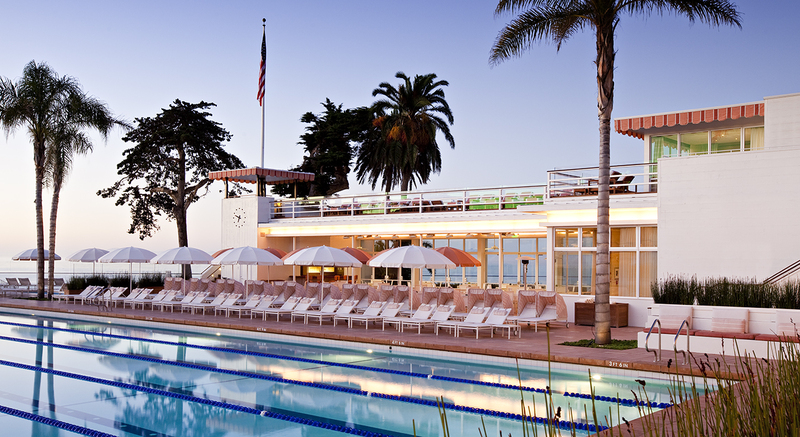 This was to be accomplished without disturbing the elements that gave the building its character. The interior floor plates had to be open to take advantage of the views and provide tenants with finishing options, but the historic fabric of the exterior and lobby had to remain unchanged. 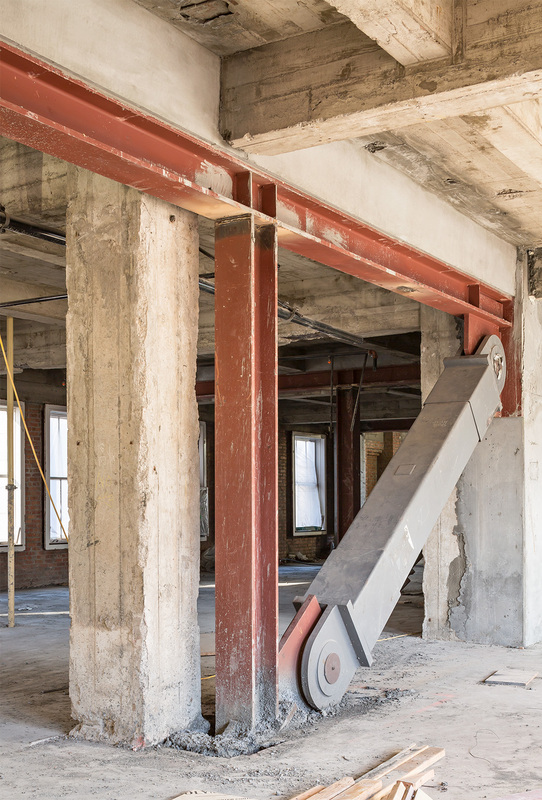 Holmes Structures was hired to conduct a comprehensive seismic upgrade that would improve the building’s safety and long-term structural resiliency. We shared our client’s respect for the legacy of the building, and a vision for maximizing its potential in modern times. Finding the best solution for this iconic building began with understanding the existing structure and its interdependent systems. 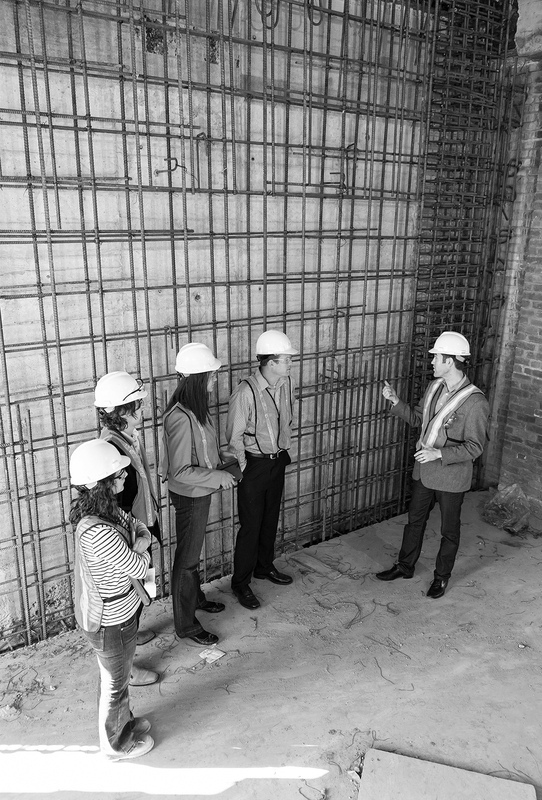 We started by investigating the layers of structure within the concrete-encased steel frame building. After in-depth research and a complex performance-based assessment, we determined that the structure had appreciable existing capacity but needed more strength and stiffness. 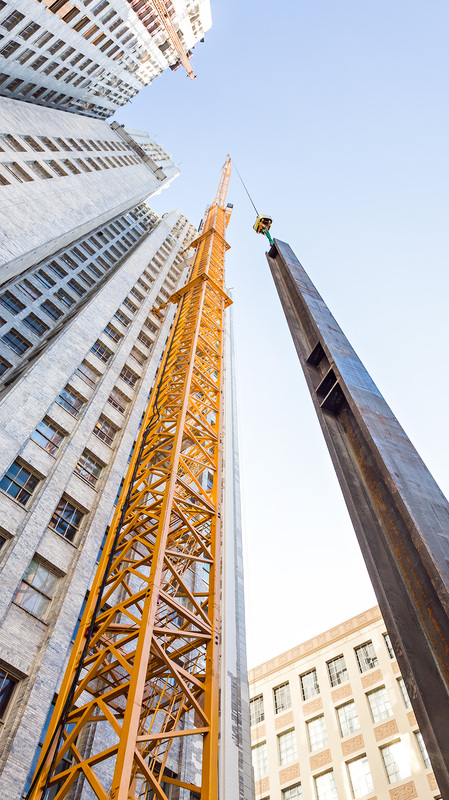 We developed several seismic retrofit solutions. 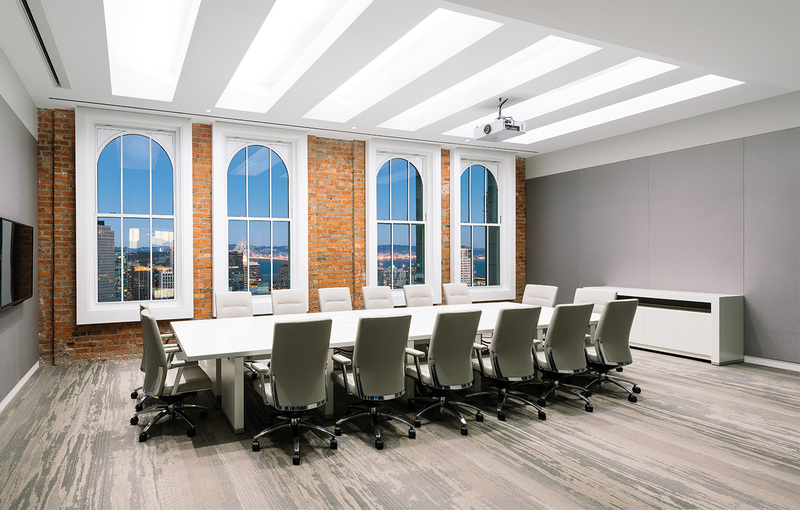 Each option was weighed with the owner’s objectives for preserving the building’s historic characteristics, creating flexible work areas and controlling costs. The solution combined two structural systems : concrete and steel. 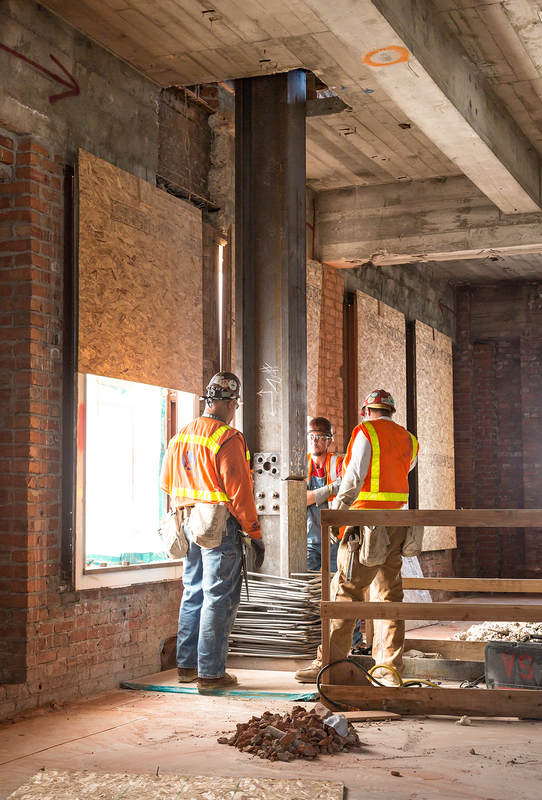 Concrete shear walls were added all the way up the building, creating a new central core that doubles as enclosure of the elevator shaft, new restrooms and essential services, leaving the remaining floor space open. 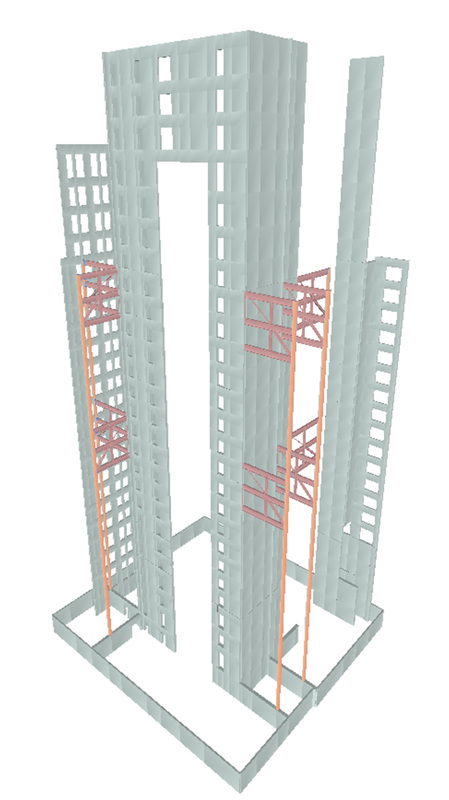 Steel outriggers with buckling-restrained braces were placed in two key locations over the height of the building to provide additional stiffness for the L-shaped floor plan. 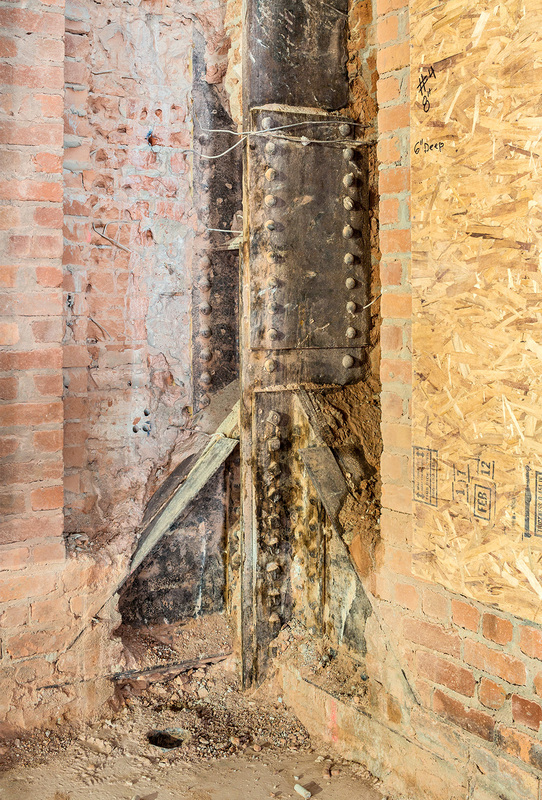 Steel super-columns were hidden to blend seamlessly with the existing structure and new foundation was limited to the above-grade sub-basement to avoid the expense of breaking the below-grade and below water-table seal. 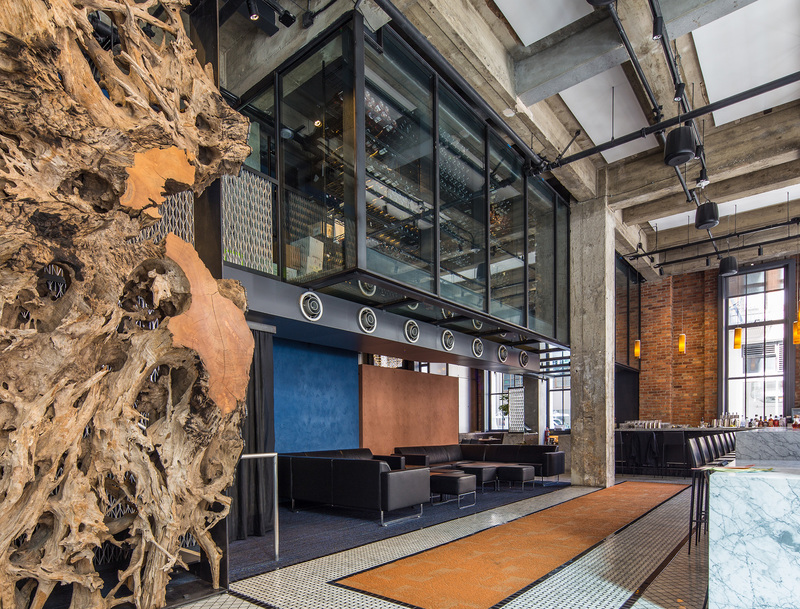 Holmes Structures approached the seismic retrofit with the same attention to detail found in the original design. 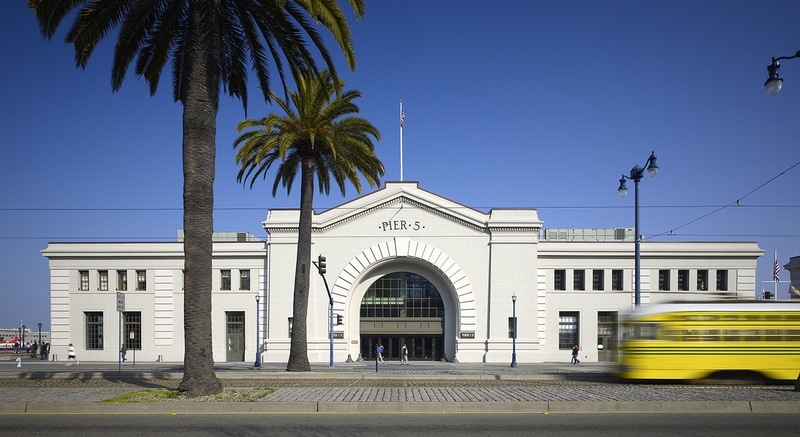 By taking the time to fully understand the building’s past and the vision for its future, we strengthened it to modern safety standards without sacrificing its historic integrity. 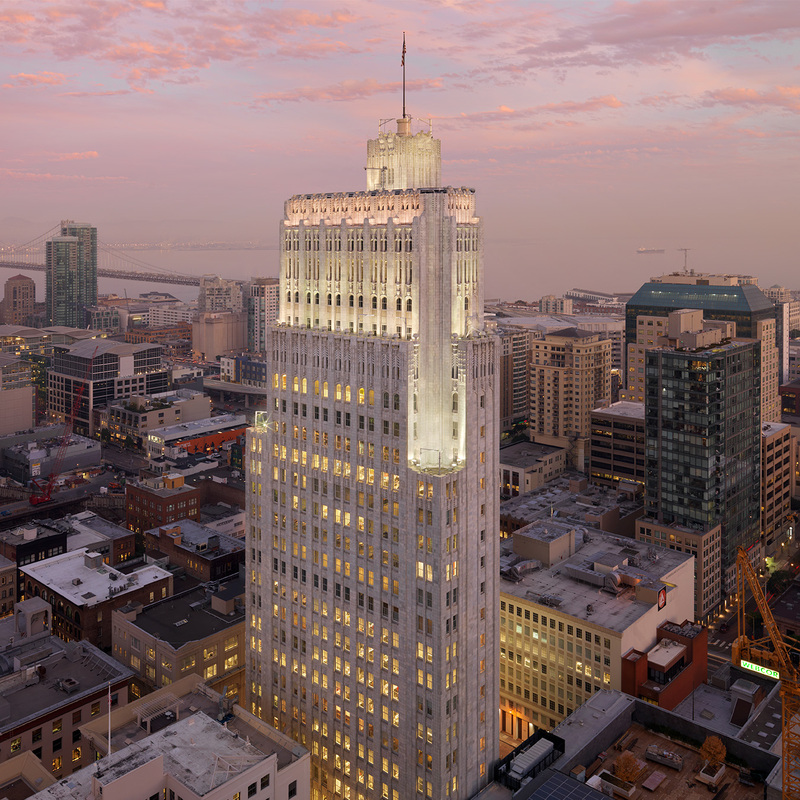 Today 140 New Montgomery hosts a new generation of workers advancing the world’s technology much in the spirit of its original tenants.